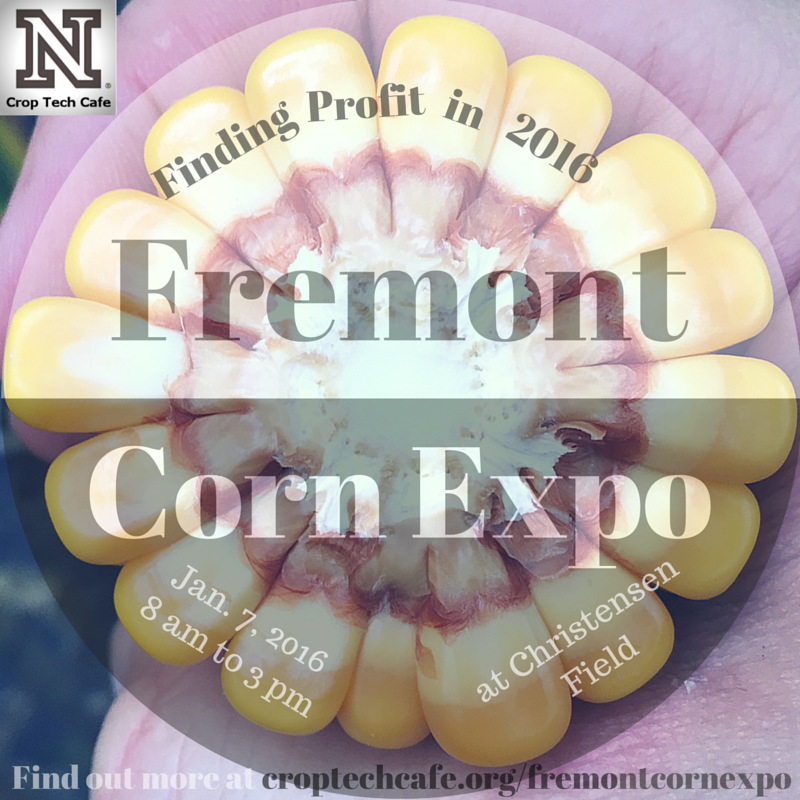 A very timely "Searching for Profits when Faced with Low Corn Prices" will be one of the sessions at the Fremont Corn Expo Jan. 7. Bob Nielsen, Purdue University Extension corn specialist and host of the Chat 'n Chew Cafe, will be discussing production costs that growers may want to take a closer look at for 2016, including nutrient applications and rates, corn seeding rates, and hybrid selection. "Today's seeds are a costly input," Nielsen said. Given several years of weather extremes, Nielsen noted the importance of selecting hybrids that have proven resilient to a variety of unpredictable weather stresses as well as being good yield producers. "Then, if we can minimize other stresses on the crop, we can minimize year to year yield swings and the resulting income swings." Nathan Mueller, Nebraska Extension Cropping Systems Educator, is the host for the Jan. 7 Fremont Corn Expo which will focus on Finding Profit in 2016. 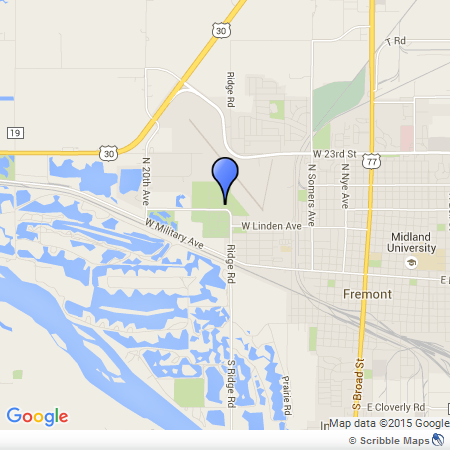 The Fremont Corn Expo will be from 8 a.m. to 3 p.m. at Christensen Field in Fremont. The event is free and includes a waffle and sausage breakfast, lunch, and popcorn as well as door prizes from exhibiting agricultural companies. Attendees can receive 3.5 CEUs. At 3 p.m. Nebraska Extension Educator Aaron Nygren will conduct nitrogen certification and water conservation training for producers in the Lower Platte North NRD.